I been thinking for a while, and this is a mere what if? Nothing to be taken serious. 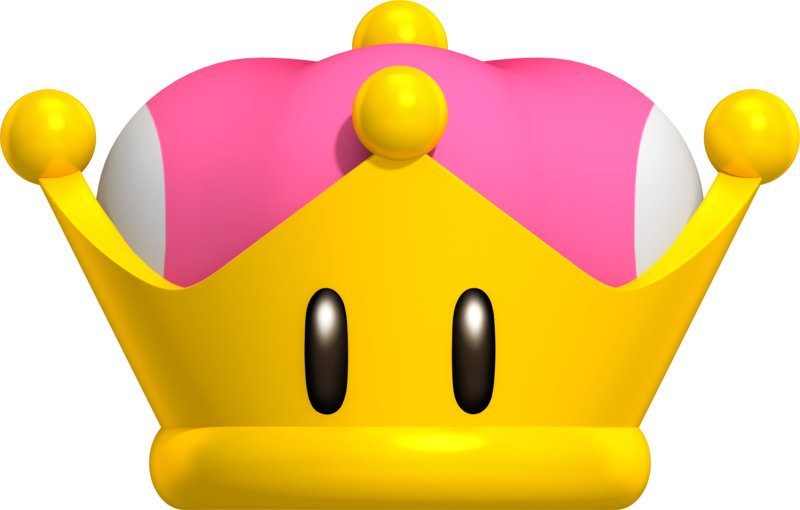 With the introduction of Peachette and fan made Bowsette, the item of the Super Crown has become some form of staple in the vast arsenal of the war items in the Mushroom Kingdom, but what if this item had played a role towards evolutionary patterns but also political ones on the Mushroom Kingdom? Think it and it wouldn't be strange, why someone as Peach would look more human than the rest of her subordinates? I am not talking on the Odyssey game but rather on the Deluxe games that follow the classic story and the linear pattern of the games without placing any other characters of the expanded universe. With this item I been thinking that the Peach we know is a mere construction to keep peace in the Kingdom, that in reality there has been many of them and when one dies another one takes her place making Peach to be "eternal", think how much Toadette looks like Peach when she enters the super form, but is not the first time we see something similar, what if the concept of the hats or accessories transforming characters into others was saw for the first time on Super Mario 64 DS. This makes me think that hats and crowns are items of war in the Mushroom Kingdom and their use is to bring symbols of peace but also to create soldiers. Toadette transforming into Peachette made me thought that Peach herself was a regular Toad before obtaining the crown she sports and since the Toads are a gender less species the construction of a more human body is just a mere commodity and just made for protocol. Now imagine if Mario and Luigi are Toads that were granted also similar abilities because of their hats, that means the military defenses of the Mushroom Kingdom could be almost impenetrable if several Toads at the same time sport the plumblers hat they would become a force to be feared with. While in the case of Peach, just having an extra crown or preserving any newer one could mean that the Princess would be replaced and nobody would notice as the crown itself would give the wearer the same physical appearance of Peach, which at the end the question is "where there was a real Princess?"